Today I am VERY excited to share Ghost Hold by Ripley Patton. 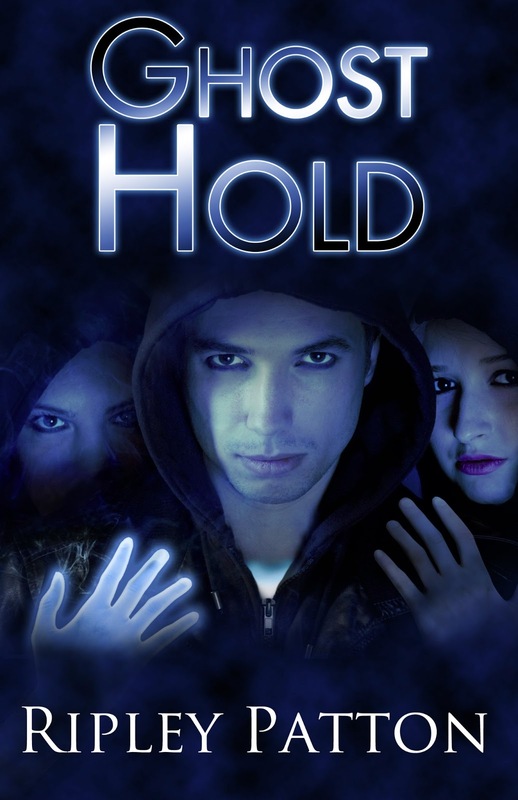 Ghost Hold is the second book in the PSS Chronicles series, and was released October 1, 2013. I had the opportunity to beta read this book and thought it was INCREDIBLE! I’ll tell you my thoughts, and Ripley stops by and talks about the book herself. PLUS, we’re giving away two sets of the series! And I’ve got to tell you, book two does NOT disappoint. It is packed with snark, action, and a lot of awesome story telling. Olivia and Marcus’ relationship remains complicated, which I really liked. One of the reasons this book series is so successful in my eyes is how realistic everything seems. I mean the science fiction was so incredibly done I had to check it wasn’t a real phenomenon (and I’m not alone as you’ll see in Ripley’s interview)! But also, the interactions are real: they are messy, complicated, and confusing. Living with a bunch of teens on your own, including your boyfriend may not be most teenager’s experience, but I think they will relate to the relationships between Olivia and the other characters. She and Passion don’t hit it off and things are awkward. This is really intuitive on Ripley’s part and speaks a lot to the complex character of Olivia. I also really liked Passion’s story. At first I was kind of “eh” about where I thought her place in the book would be, but of course Ripley went in a completely different direction. This book on the surface is about these teens trying to save others with PSS; however, when you look deeper, there is a lot of introspection about how we treat people who are different. I mean, even Olivia’s mom is upset by her PSS. Although we see a lot of discrimination of PSS in book one, we see a LOT of acceptance and reverence of it in book two. It is interesting to see the power struggle between the two and the organizations behind them. The end of the book is suspenseful, engaging, and heartbreaking. I was COMPLETELY caught off guard and I may or may not have cried a little. Ripley has an amazing gift and I can’t get enough of her work. She breaks norms and patterns of YA and keeps you on your toes as a reader. As someone who reads A LOT, I wholly appreciate this quality. Wanna know what I thought of Ghost Hand, book one in the PSS Chronicles? Find out here! Welcome to the blog! Can you first tell readers where the idea came from for the series? This story has a fascinating premise. Why thank youJ I had never seen anything like it in any Young Adult fiction I’d ever read (and I read a lot of YA). And I really wanted my debut YA series to bring something completely different to the genre I love so much. I have to tell you that when I first picked up the book, I had to research PSS to make sure it wasn’t a real thing. This idea of a ‘ghost’ limb (or as we learn in Ghost Hold can be much more than just the limbs) is so extraordinary! What kind of research did you have to do to prepare yourself to write it? You’re not the only one who’s been compelled to go look up PSS. This is probably the comment I get the most from readers and fans. I’m pretty proud of that. It means I pulled off making something fictional seem wholly real. As for research, my best friend is a nurse. She was the one who came up with the name Psyche Sans Soma (which means “life without flesh” in Greek) and she helps me a lot with all the medical and physical stuff. We have regular lunch get-togethers where we hash out the details. Not your typical “over lunch conversation” but it works for us. How did your studies and experiences in life help shape who you are as a writer? Well, I did not study in the field of literature or writing. I got my college degree in something completely different, and I recommend that to all hopeful writers. To me, writing is an intuitive, creative, natural exploration of ourselves. As soon as you try to quantify or “teach” that, you’re killing the muse. You’re trying to pigeon-hole or think too much about something that is mostly play-time and magic. I don’t know how many writers I know who have stopped writing as a result of going to school for writing. Too many to count. If you want to be a writer, I suggest studying anything and everything but writing. Rack up your life experiences. Travel. Explore. Meet lots of people. Take risks. This is what makes a good writer. Not sitting at a desk dissecting someone else’s prose. Okay, so I always like to see what authors read. What are your top five favorite books and why? I have so many favorite books and authors. I love just about everything by LeGuin, L’Engle, McCaffrey, Lois McMasters Bujold, Octavia Butler, and Jane Yolen. But, if you’re going to make me choose, here it goes. Favorite book on Writing – Take Joy: A Writer’s Guide to Loving the Craft by Jane Yolen. Why: It is NOT a “how to” writing book. 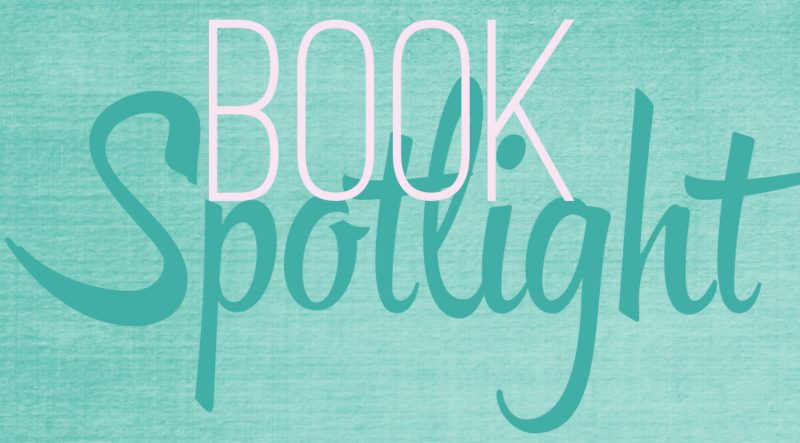 Favorite YA series – Wake, Fade, and Gone by Lisa McMann. Why: Love the dark grunginess of it. Favorite YA stand-alone – Unwind by Neal Shusterman (It was a stand-alone when I first read it. I think he has continued the storyline recently). Why: Dark, realistic, fascinating. Favorite Unknown Indie Author Book: The Bone Road by Mary Holland. Why: One of the best fantasy/sci-fi books I’ve ever read. People need to know about and read this book. Favorite known Indie Author Book: On the Island by Tracey Garvis Graves. Why: One of the most unassuming books I’ve ever read. This is not a book that sounds “authory” or tries to be literary. It is just a good story with compelling realistic characters. Night owl or early bird? How does it help with your writing process? Total night owl and hopeless insomniac. Well, it’s quiet at night and most people are asleep so they won’t interrupt your writing. Plus, the cat will hang out with you. Yes, but I didn’t always believe I could. Or that is would be prudent. My one regret in life is that I didn’t start owning my authorship sooner. But thankfully, it is never too late to pursue your dream. If you could live in one ‘book world’ which one would it be and why? Honestly, it would have to be The PSS Chronicles world. After all, that is where I spend most of my time “living” these days. Second choice might be Pern, of Anne McCaffrey’s Dragon Riders of Pern Series. I would do just about anything to bond with and ride a dragon. Without giving anything away, things get much darker in book three. Characters will be challenged and put through the ringer in ways I’m a little scared of myself. There will be a new Point of View in book three. With certain limitations now placed on Olivia, I have to do it, and I’m pretty excited about it actually. We will still get Olivia’s POV but this will alternate with one of the other main character’s POVs and it is someone I’m pretty sure everyone is dying to get into the mind ofJ. And even though book three will be dark, there is always hope. I don’t write anything without hope. Oh, and book three takes place in my home state of Oregon, so I’m looking forward to that. I’m currently planning a setting research trip in November to various locations for the book. What projects do you think you’ll work on after the trilogy has ended? Do you have anything else you are working on now? Well, first I’m going to have to admit that I’m not totally sure about the “trilogy” part. It has recently dawned on me that there may be four books in this series, not just three. But that all depends on where book three takes me and how it resolves itself. I’m not currently working on anything else. I don’t want to distract myself form this world. However, I have ideas fleshed out for several more YA series, as well as several stand-alone fantasy books. Never fear, there are always books waiting in the wings. Wanna win the series? Ripley has graciously offered to giveaway TWO sets of the series! Be sure to read the terms & conditions and best of luck! It was really emotional… I am glad you liked the interview! Great review and interview. I definitely need to move this up on my tbr. YES! Both books are really top notch. I think you will really enjoy them.